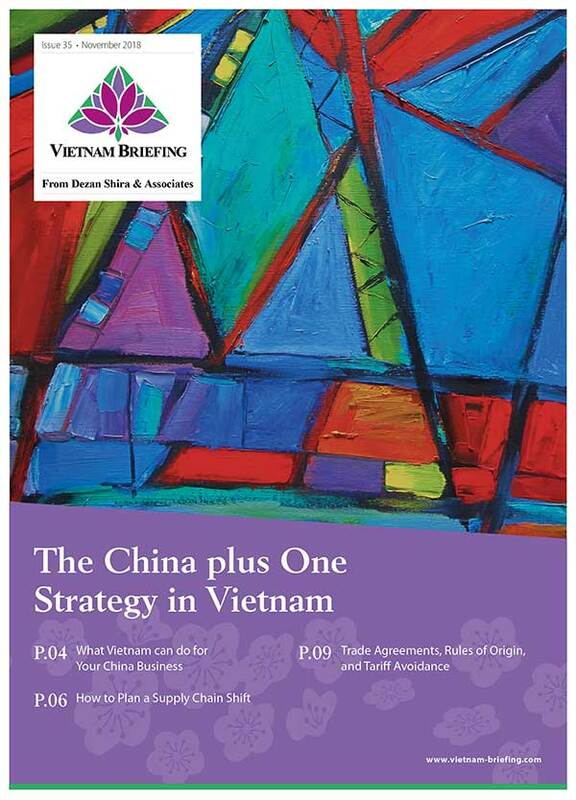 US-Vietnam Bilateral Trade Talks – What’s on the Agenda? 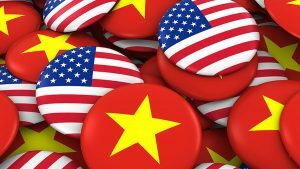 The US and Vietnam need to resolve issues such as trade deficit, catfish trade, and Vietnam’s market economy status to further strengthen their trade relations. Read more to know about the major trade issues and the importance of a strong bilateral relationship. Generation Z, the next demographic wave of shoppers wield immense spending power. Companies need to adapt their marketing strategies to the changing landscape. 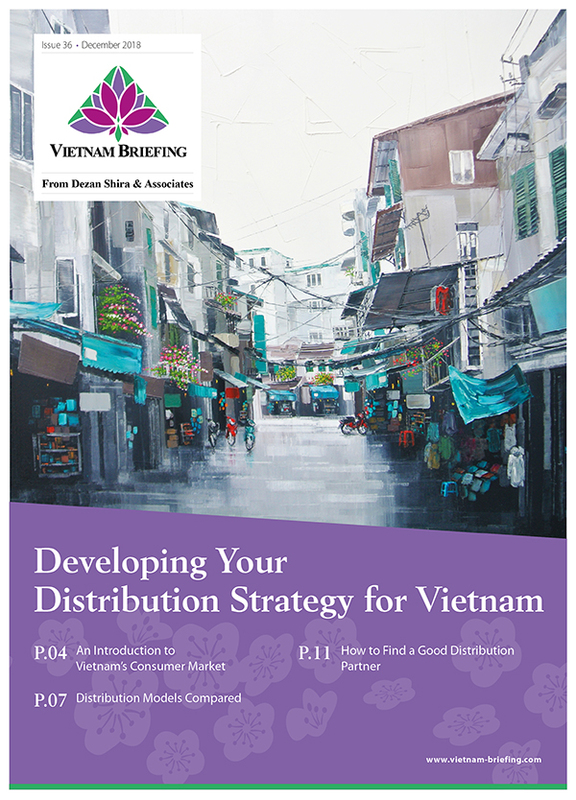 Read more to know about the next generation of consumers in Vietnam. 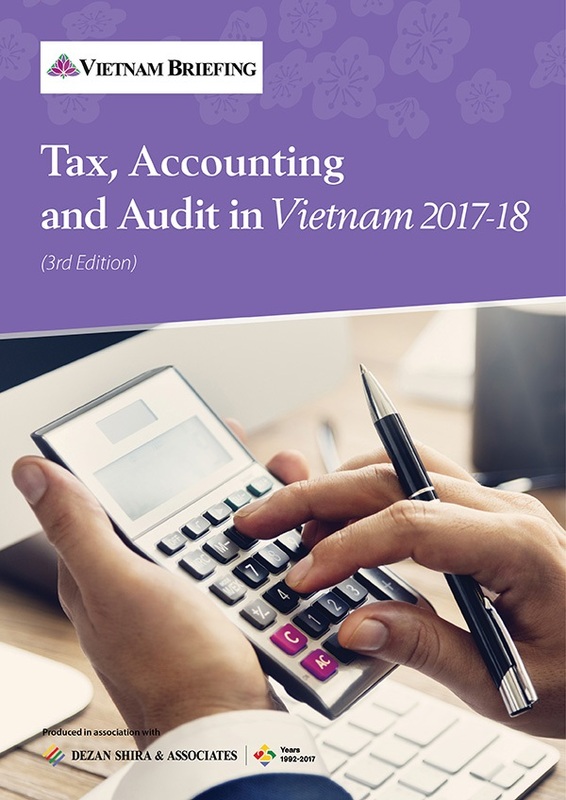 Vietnam’s economy grew the fastest since 2011 in the first three quarters of 2018, largely driven by the industry, construction, and services sector. 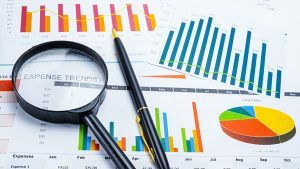 Read more to know about the economic expansion, industry growth, trade, FDI, and the major challenges for the next year. 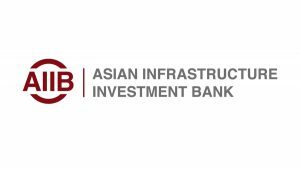 Vietnam and the AIIB are working closely to meet the capital requirements in financing infrastructure investments in the country. Vietnam needs to strengthen its legal framework and the AIIB needs to increase financing if the country wants to meet its socio-economic development goals. Bilateral trade between Vietnam and the Middle East continues to grow steadily. Firms do face unique challenges in the market, but the region offers huge opportunities for exporters. Read more to know about the bilateral trade, major commodities, top trading partners, and market challenges. 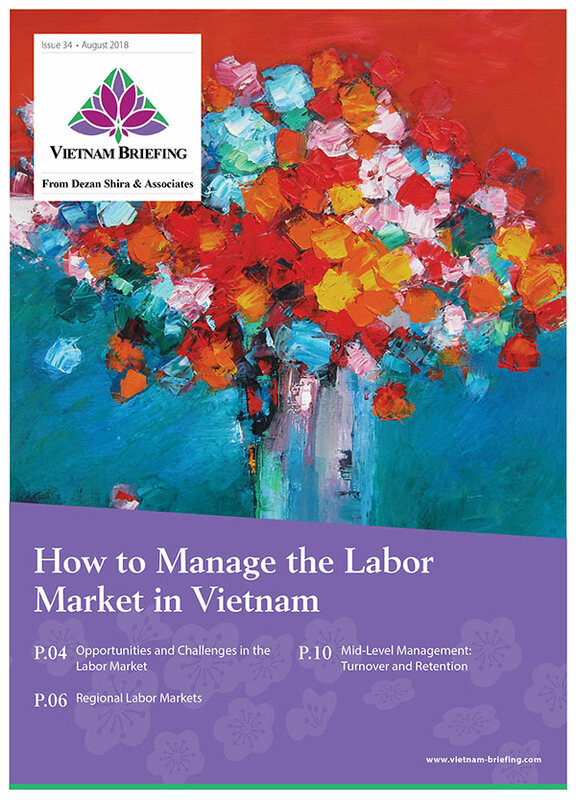 Vietnam released the 2017 Economic Census, focusing on economic establishments, business activities, labor market, and outsourcing activities. 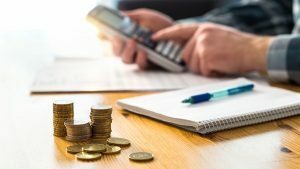 Read more to know about the census results and how the FDI, State-owned, and non-state enterprises fare against each other. Vietnam’s geography makes the country ideal for trade and supply chains, but the region is also prone to seasonal typhoons which can disrupt business. 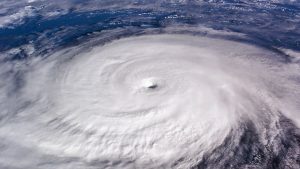 Read more to know about the impact of typhoons on business, industries that are affected, and how they can prepare to minimize losses. 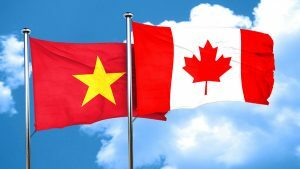 Once the CPTPP is ratified, the potential for increased Canadian trade and investment in Vietnam, its largest trade partner in ASEAN is strong. 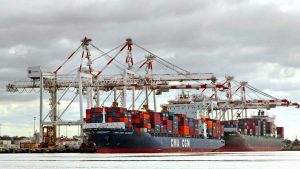 Read more to know about their trade relations, the impact of CPTPP on businesses, and opportunities for Canadian investors. 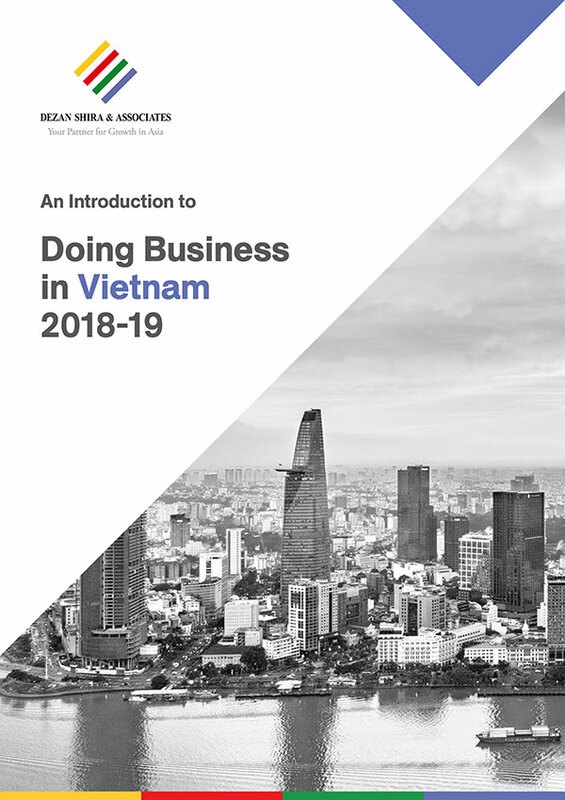 To achieve its Sustainable Development Goals, Vietnam needs to focus on developing its private sector, along with increasing government revenues, reducing debts, and reforming state-owned enterprises. 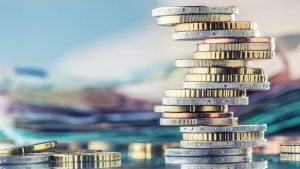 Read more to know about the private and public investment sources and what more needs to be done to bridge the funding gap. 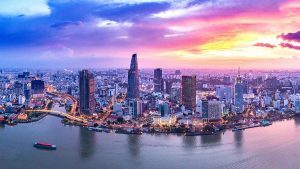 For foreign investors, Vietnam’s M&A market offers huge opportunities in the public and private sectors. M&A transactions have increased since 2017 and will continue to do so in 2018. 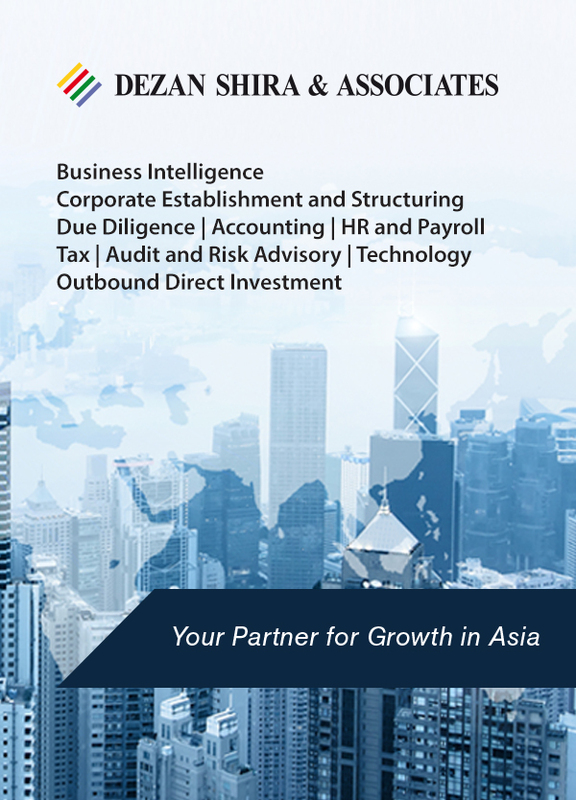 Read more to know about the major M&A sectors, regulations, investor concerns, and opportunities in 2018.